We Combine Creativity, Design and Service. 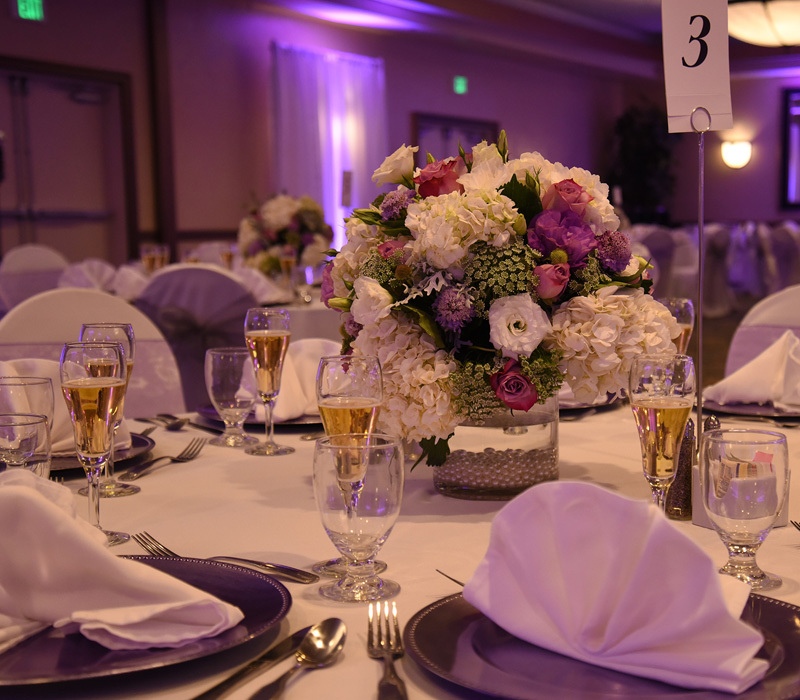 A Perfect Event By Carmen Company offers Event Coordination, Catering, Floral Decor, Party Rentals, Cake and Candy Buffet Services, transportation, DJ, Lighting, Photo and Video. 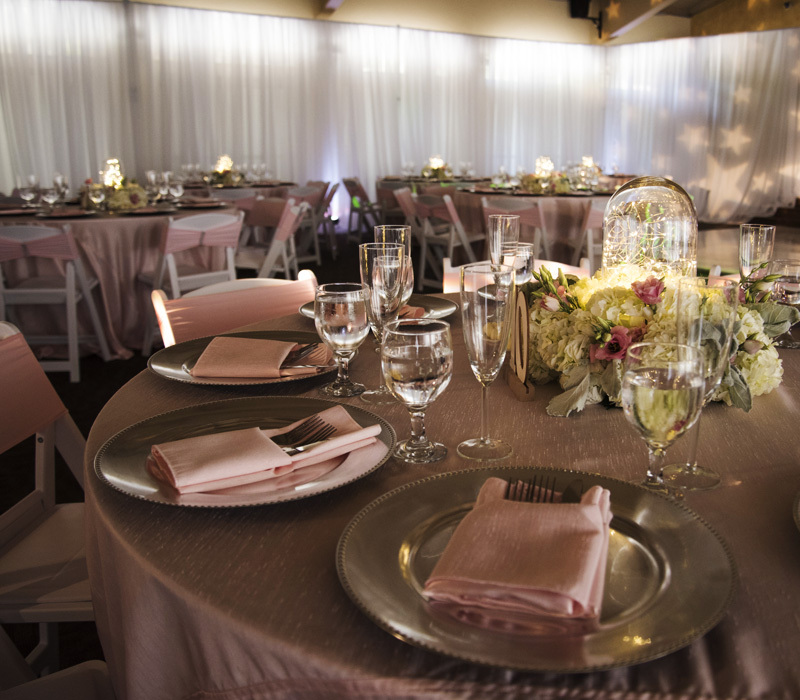 We are a one-stop shop focusing on simplifying the event planning process for you and your loved ones. Experience a company who sees you as the inspiration for the final result, whether you’re searching for wedding catering, planning a corporate event or hosting a party. 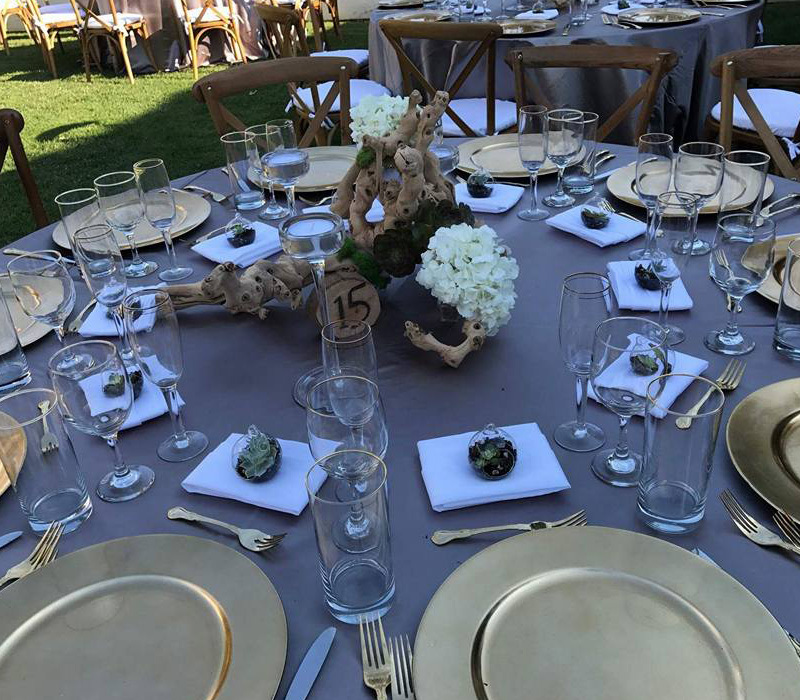 Whether you are looking for just a a simple set-up or a truly one-of-a-kind masterpiece, we will work with you to create a party of your dream. Our designer can transform your event to be the most beautiful ever. 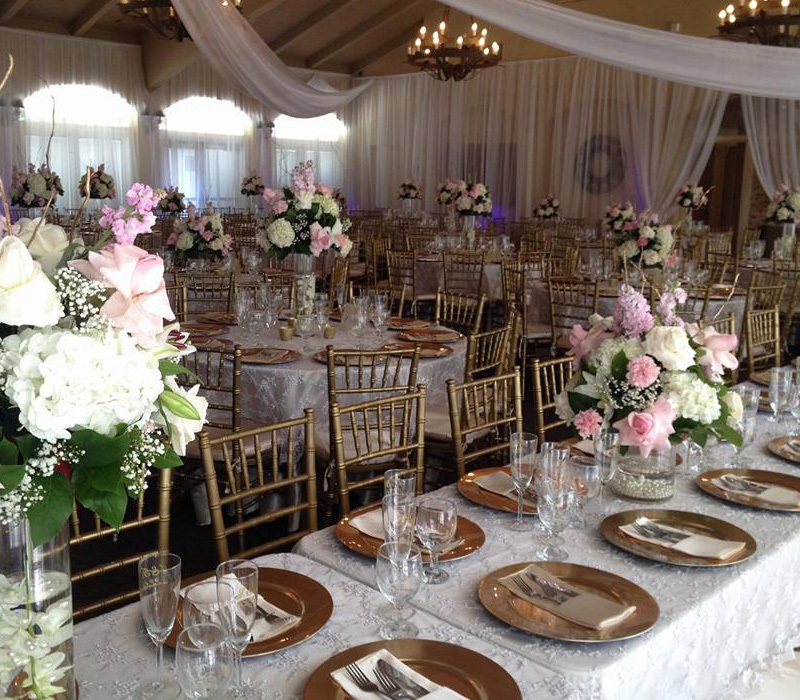 We provide different set ups and styles to match your style and budget. Carmen's husband Sergio, is a talented chef who makes the most delicious, mouth watering entrees. For our wedding, he was able to cater to our food preferences and requests. Many of our friends are "foodies", and they were raving about all the appetizers, entrees & desserts. The most amazing, hard working, dedicated team. Carmen is the BEST! She has a creative eye, strong ability to understand her client's vision, and is there to help with with anything and everything. The best planner ever..... Carmen will do everything for you to make your event PERFECT. Look no where else!! Carmen is professional, passionate, creative and so kind. If you want your dream event to come true you must contact her!! There is nothing like having someone else to take care of every little single detail, specially when it come down to that special day. If you want some one that goes the extra mile, you want to use A Perfect Event By Carmen. Carmen handled every detail and the event was wonderful. I can recommend Sergio and Carmen without hesitation.